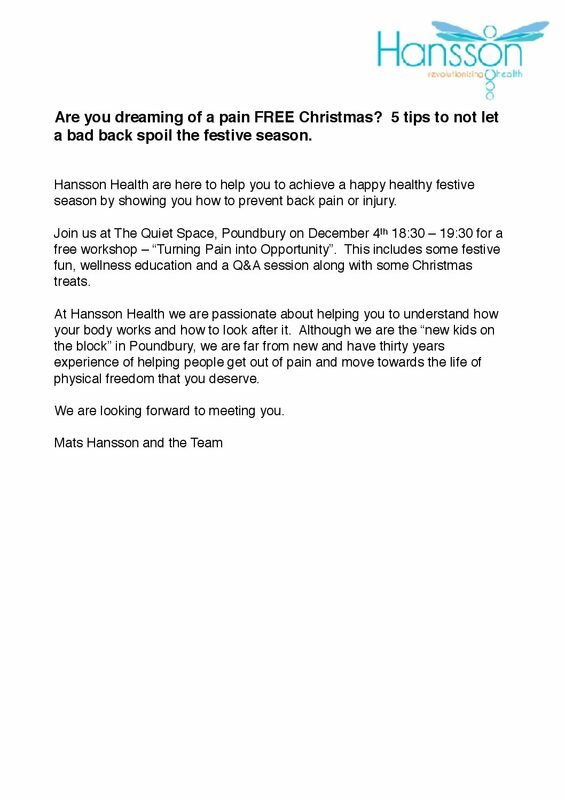 Hansson Health are holding a free workshop on Monday 4th December at the Quiet Space. All welcome. 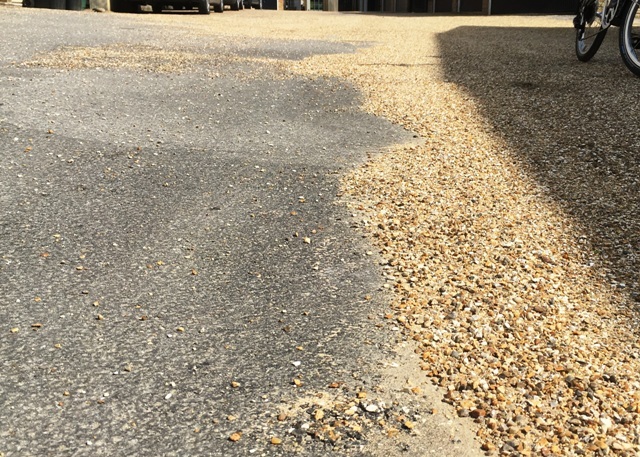 Morrish Builders will be starting to remove loose gravel from 4 MANCO3 courtyards on Monday 27th November – more details of which courtyards are posted in the Forum. A maildrop has been done.